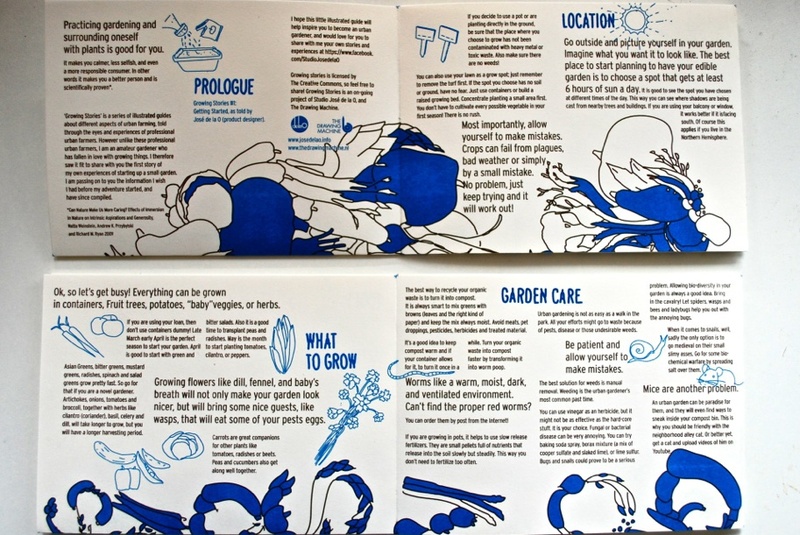 Growing Stories is a on going series of urban farming illustrated guides that helps the reader to start practicing Urban Agriculture. For each issue, a different farmer is asked to tell their story and as they share their valuable knowledge. The first issue of growing stories tells the basic tips to start your own urban farm. From what kind of containers and tools you should use, to what kind of plants are better to grow in the city and how to protect them from pests. 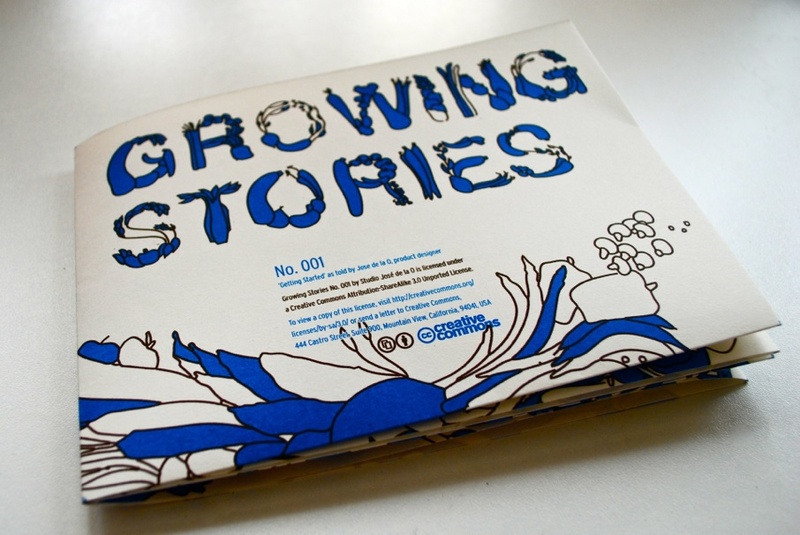 Growing Stories is conceptualized by Studio José de la O and beautifully illustrated by The Drawing Machine. The guide is printed on a Mimeograph, an old printing technique that brings a unique character to the colors and the quality of the graphic. Since we thought that the guide was way to beautiful to keep it as a book, the Guide can be unfolded to become a nice original poster. There is a limited production of 50 copies for the first issue. With the revenues of the sales of the first issue, we will finance production for the second one. Please support us! “Practicing gardening and being surrounded by plants is good for you. It makes you more calm, less selfish, and a responsible consumer. In other words it makes you a better person. It’s scientifically proved. 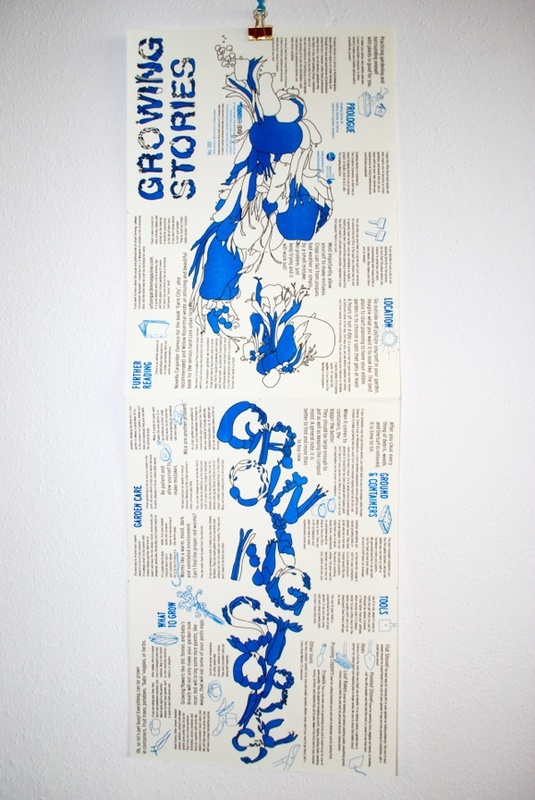 This product is available at Athenaeum Bookstore in Amsterdam and at Motta Art books in Eindhoven in the Netherlands.